We will have a few openings in various guilds once challenge ends. Message me to secure a spot that best suits your playstyle.....spots won't last long! All of our guilds are active in guild wars. Join today to be part of the action! All our guilds are active in guild wars. Is your guild GW ready? #DSF is! All 11 of our guilds are guid war active, however, we also offer a ☆☆☆MEMBERS ONLY GW guild so if you have a key left at the end of the day and want to use it up you can hop in our safe family GW guild☆☆☆. You have to be a DoomSquad member to advantage of this perk! We are always looking at ways to improve to help our guild members maximize their gameplay! Send me a message to secure a future spot with our amazing family! ☠☠☠Are you in a small dying guild and frustrated with inactive players and you can't even play guild wars? Are you a leader and finding it hard to keep your guild full and players happy? Are you a new player seeking help from Elite players to improve your game? We are now accepting small mergers into DoomSquadCBLOCK. Grab your friends and join today. Message me for details. This is a great opportunity to get your foot in the door to a global guild family and work your way up our guild ladder. 👉Do you think you have what it takes to be a part of one of our GLOBAL leaderboard guilds? We are now seeking the BEST players to join the BEST family! Message me your stats for consideration. DoomSquad Elite requirement is 1300+ and DoomSquad Recon is 1100+. 🚨All guilds are full. Please message me to secure a spot for future challenges. We are currently seeking high level players for our two global guilds for next challenge. We are open to visitors and perminate players. Do you think you have what it takes to be in a global guild? Message me now to secure your spot on Monday Seeking 1100 + players for next challenge. #DSF is now 12 guilds strong! We launched our 12th guild, DSF Hellcats today! 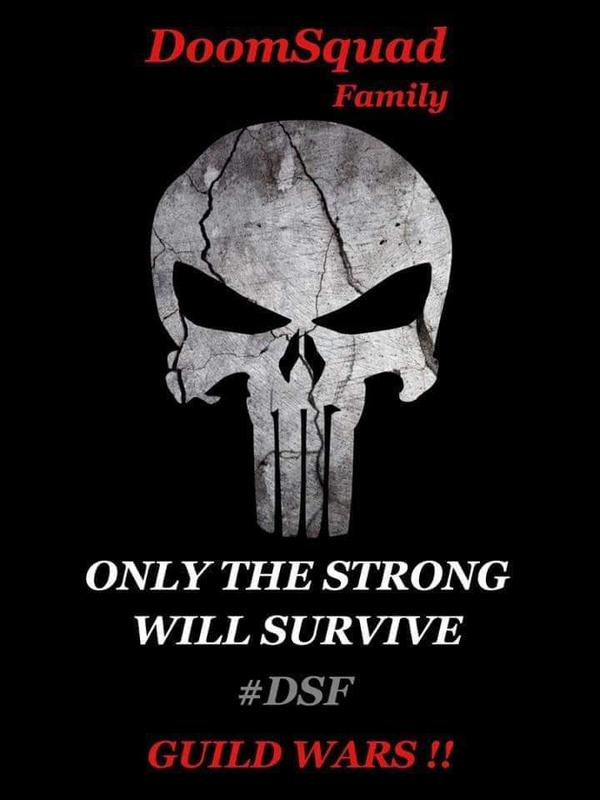 Join #DSF today and be a part of all this growth and excitment. Red you guys are really growing. Congratulations.